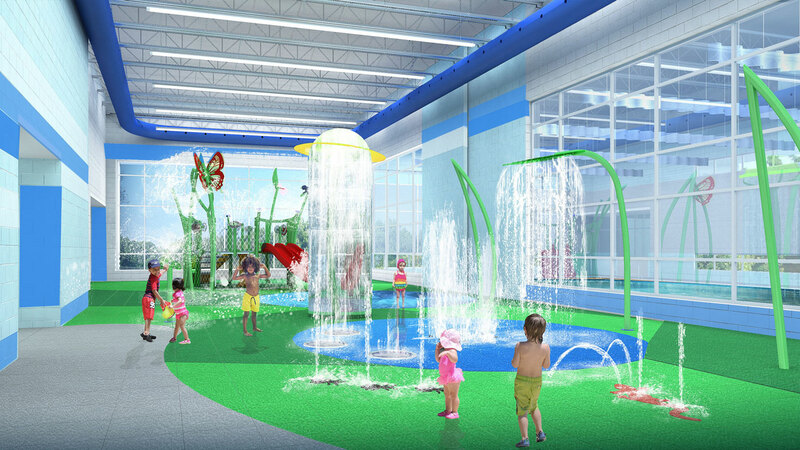 The new Des Plaines Aquatic Center includes a splash pad and warm therapy pool. 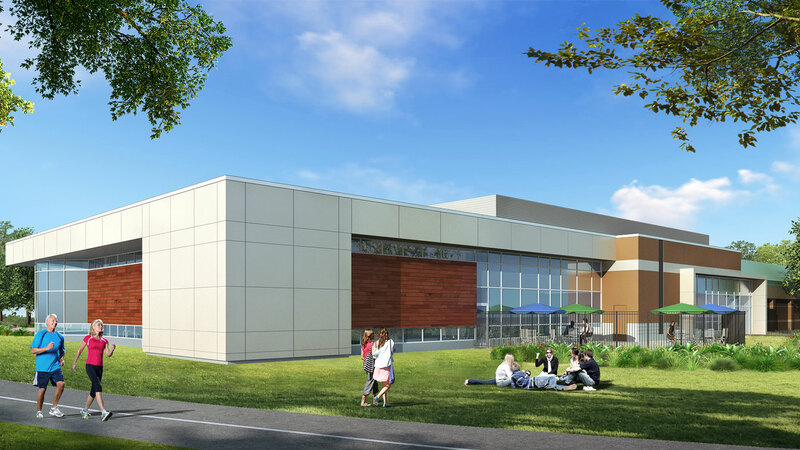 The main swimming pool will have eight lanes and be competition length, with the idea it will be home to the park district's swim team in the winter months. "We're going to have a focus on making sure kids in Des Plaines know how to swim at an early age," spokesman Gene Haring said. The 23,000-square-foot space will also include locker rooms, family changing rooms, a party room, and offices.